company, TexCom,to prop up its profits? 1. Contact Governor Rick Perry – http://www2.governor.state.tx. 2. 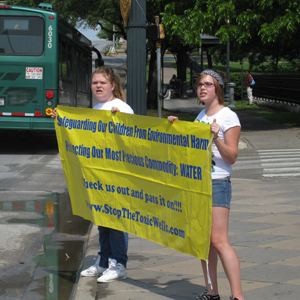 Contact your elected officials and let them know you're counting on them to fight for clean water in Texas communities by opposing TexCom, Foxborough, Montgomery County Environmental Solutions, or any other company that proposes to use commercial waste injection wells in Montgomery County for the disposal of hazardous or non-hazardous waste. 3. Sign up to stay informed by Email. 4. Tell your friends and neighbors to join our fight to protect the community's drinking water.